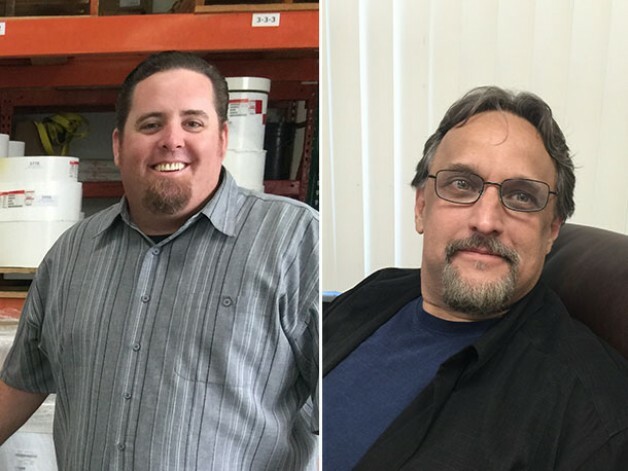 Inventive Label is pleased to announce the recent hiring of Jasyn Peckham and John Amodeo as sales representatives. They will greatly contribute to our ability to reach out and serve our client base, which includes brokers, marketing firms, other label printing companies, as well as end users. In addition to seeking new clients, their role is heavily focused on servicing existing accounts, handling orders from the quoting stage up to the final shipment.